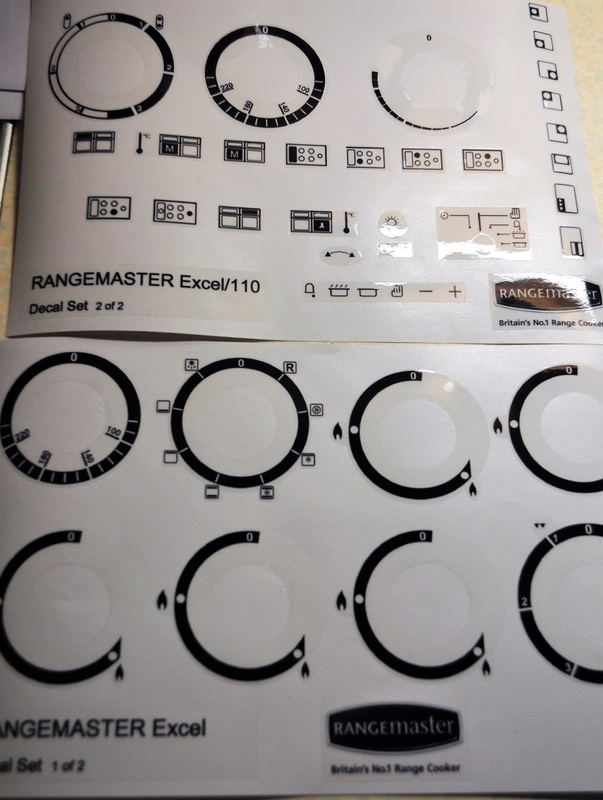 SIEMENS HB43AB.21B Fascia decal sticker set. 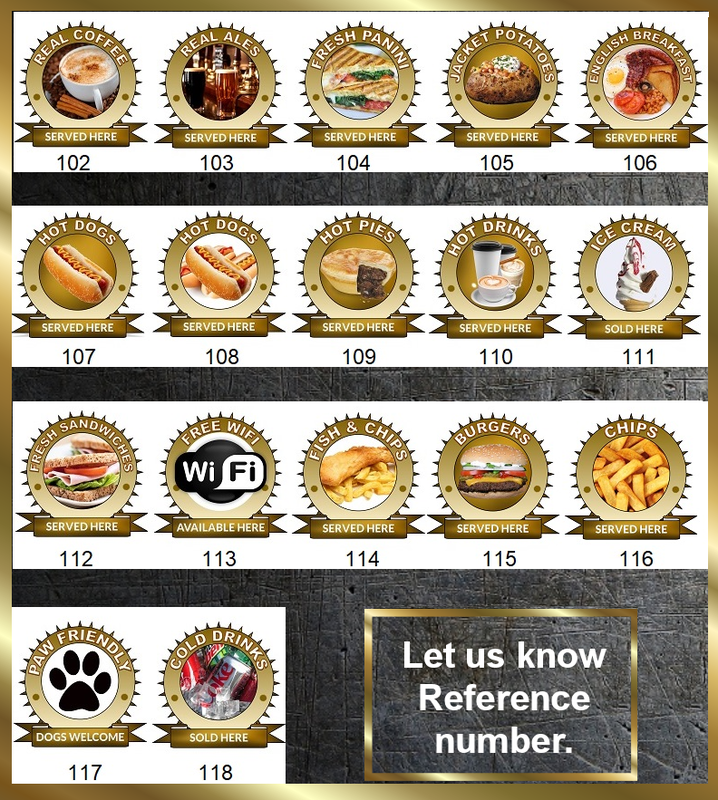 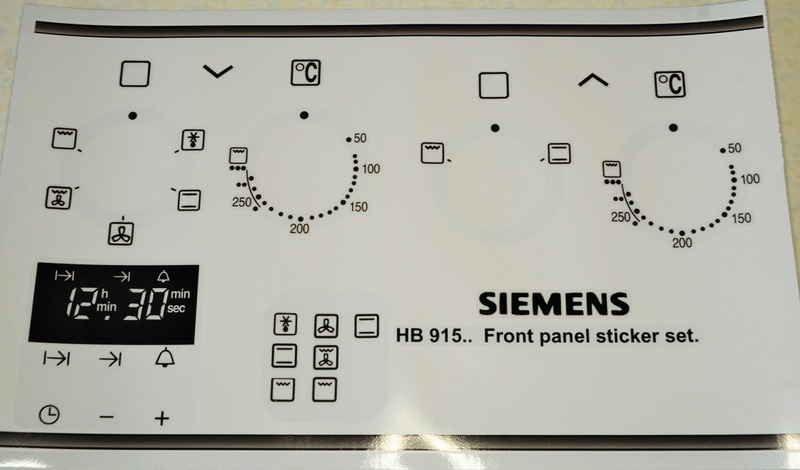 Siemens IQ-100 HB13MB521B facia sticker set for worn fronts. 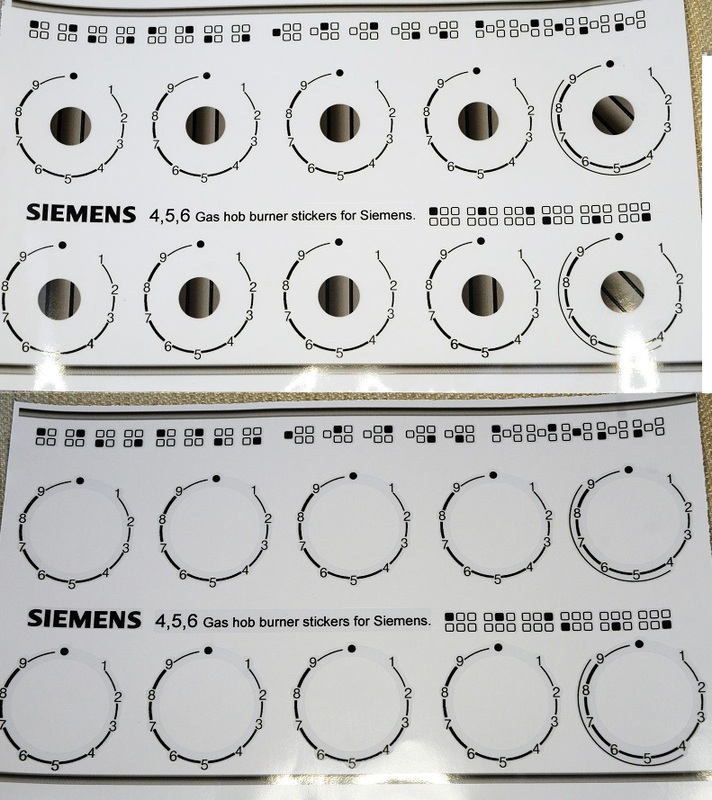 Siemens SIE HB12450 GB decal sticker set, may suit others.